Employees’ emailing and file sharing practices are the leading cause of accidental data breaches, according to a new survey. More organizations are turning to software, encryption and employee training in response. 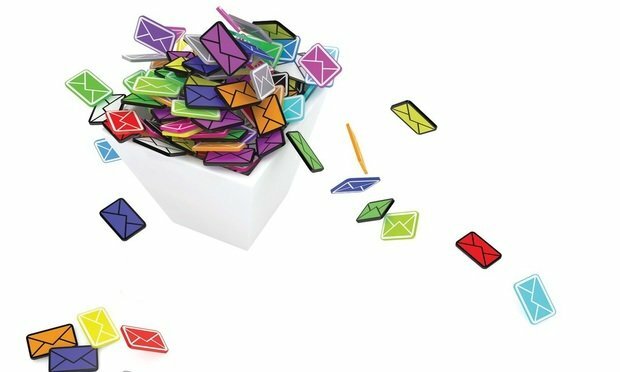 Email is the most common technology used in accidental data breaches, according to a survey of 1,000-plus U.S. companies sponsored by data security platform Egress and conducted by Opinion Matters research group.